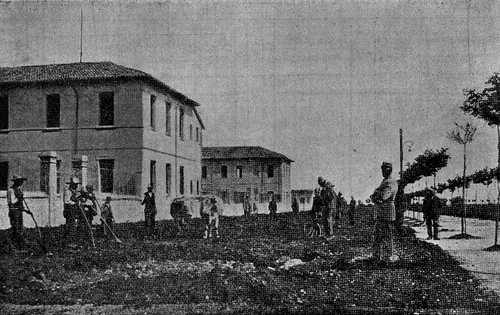 The construction of the Psychiatric Provincial Hospital (O.P.P) in the district of Sant'Osvaldo of Udine (Via Pozzuolo, 330) began in 1902 and was concluded two years later; it represented a huge progress for the psychiatric care in Friuli Region and contributed to the excellence of the city of Udine in this field. 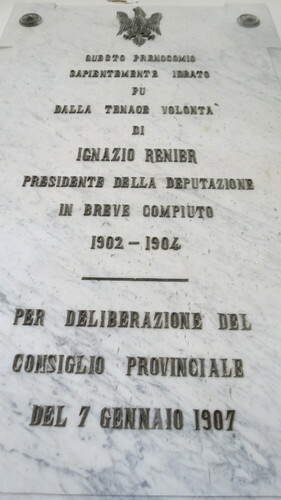 Ignazio Renier, president of the Provincial Deputation (Deputazione Provinciale), has been a committed supporter of this institution. 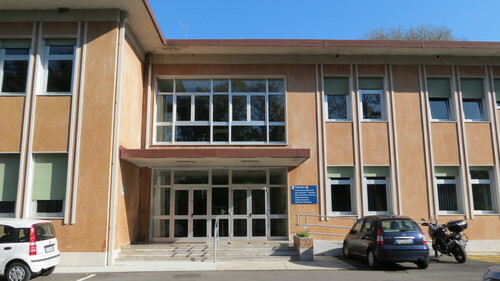 The engineer G.B Cantarutti, head of the Provincial Technical Department (Ufficio Tecnico Provinciale), was the architect in charge, in collaboration with professor Giuseppe Antonini. The structure was revolutionary for that time: it was partitioned in several pavilion completely separated one from the other. 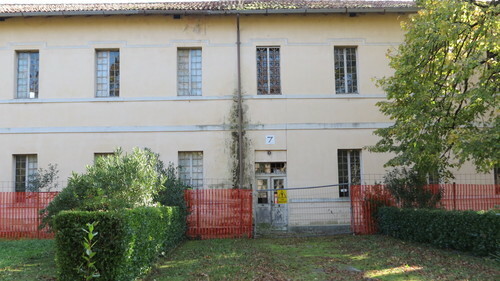 It was also one of the few psychiatric hospitals in Italy that weren't surrounded by security fences; this decision was undertaken to give the impression to the patient to be still in contact with the world outside. The inauguration of the hospital was celebrated on the 14th April 1904. 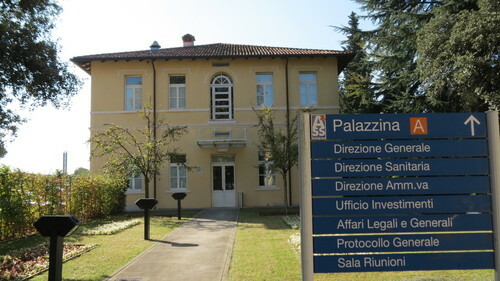 Among the firsts doctors to work for this institution were Antonio D'Ormea, Luigi Zanon dal Bo and the director Giuseppe Antonini, who supervised the hospital with a spirit of humanity and innovation, adopting the new criterion of occupational therapy, liberty, no-restraint, and persevered also in the creation of research laboratories. 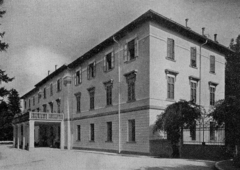 In 1911 doctor Gino Volpi-Ghirardini succeeded Antonini to the direction of the institute; he worked hard to keep the same values and goals of his predecessor. The activity of the O.P.P was overturned with the advent of the First World War, during which Friuli was a focal area of the conflict. In the end of February 1916 the army ordered the hospital to evacuate all his patients (over 600), that in a few days were scattered in the psychiatric institutes of the area. 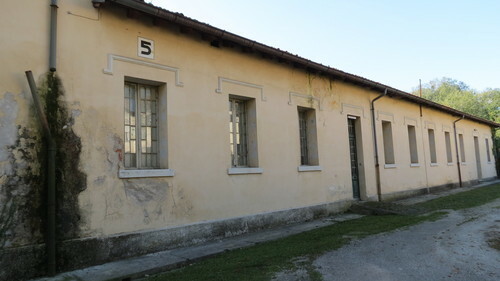 In this period the structure was transformed into the "Military Hospital of S. Osvaldo", containing also specific wards for neuropathic and self-destructive behaviors. Because of the defeat of Caporetto, after which Friuli was overcome by the Austrians, the O.P.P. became the "Kuttenberg Reserve Spital", "Reserve Military Hospital" (Ospedale Militare di Riserva). At the end of the war the original structure was in a dreadful state. 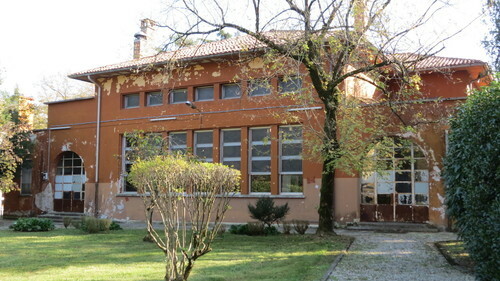 It required a period to repair and enhance the buildings. By the end of 1921 the O.P.P was ready and the former patients were brought back to their original location. 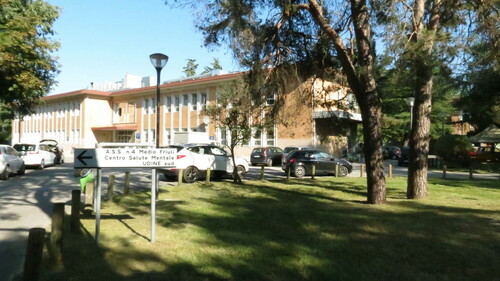 In the span between the two World Wars the hospital built two new pavilions, increased the cultivable area under his supervision and conducted a considerable amount of scientific activity. 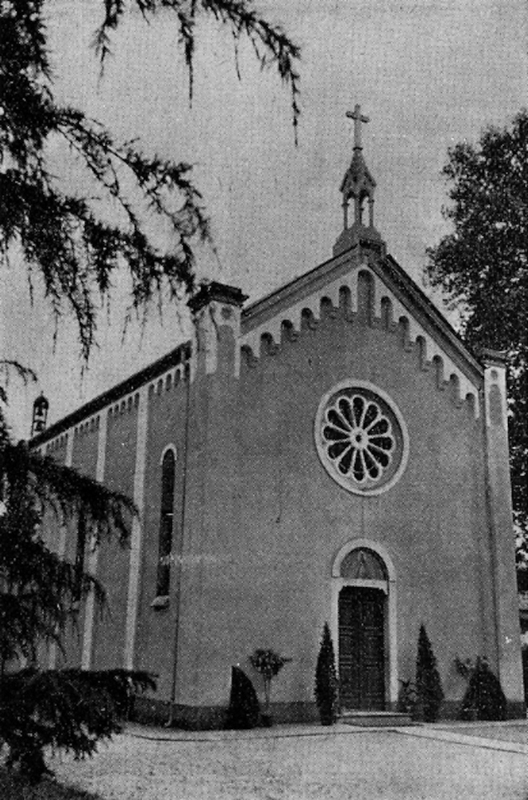 In 1939, after twenty-seven years of management, E. Pantalone took over doctor Volpi-Ghirardini's role, and remained in office until August 1945. 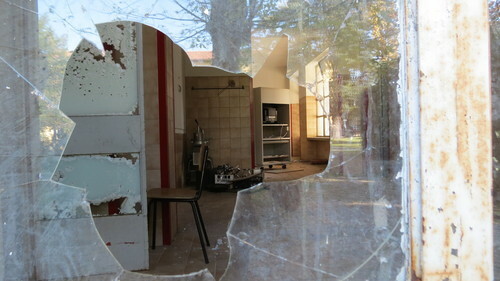 The Second World War damaged one more time drastically the O.P.P. 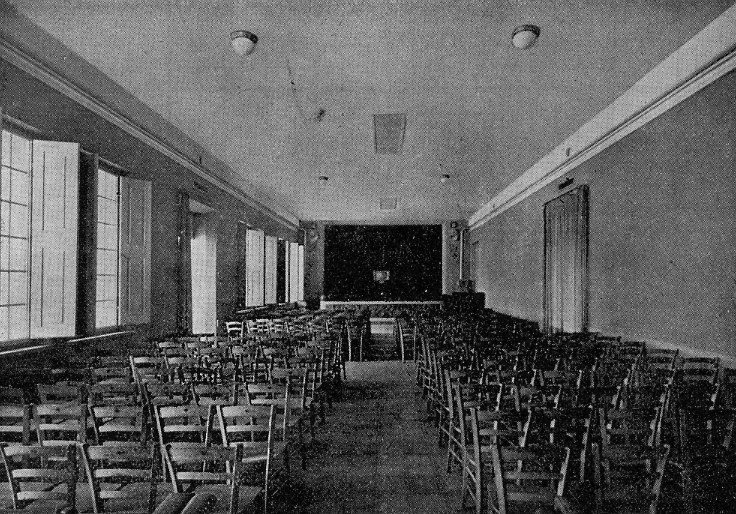 The restoration of the building started in 1945. 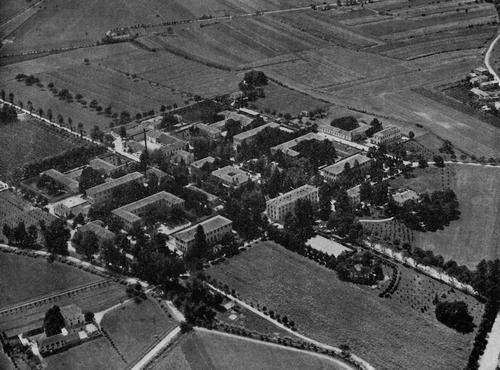 Between the end of the fifties and beginning of the sixties the Province chose to adapt the mental hospital to the new request advancements of the psychiatric science and of the society. 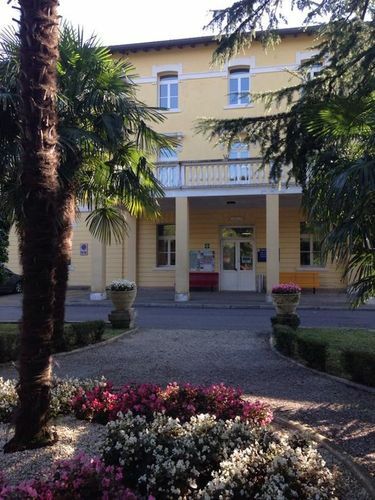 Much effort was made to improve further the conditions of comforts and psychological wellness of the patients. 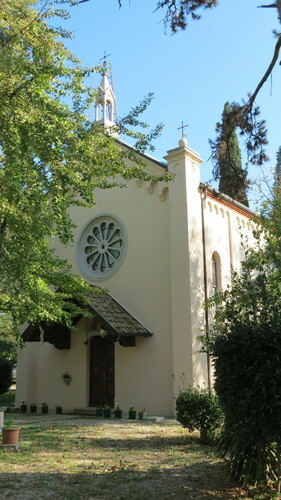 The engineers Rinoldi and Treu were committed to realize a project for the modernization of the structure. In the postwar period the development of the play therapy was one of the clearest evidence of the desire of the hospital to implement contacts with the life outside its walls and greater freedom for the patients. 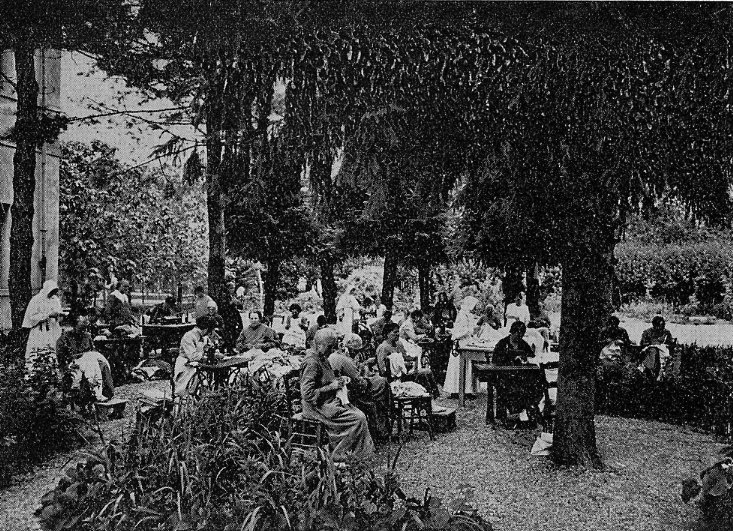 Indeed among the many works that have been done in this period, the institute was enriched with a theater, to gladden the life of the ill with concerts, recital and film projections. 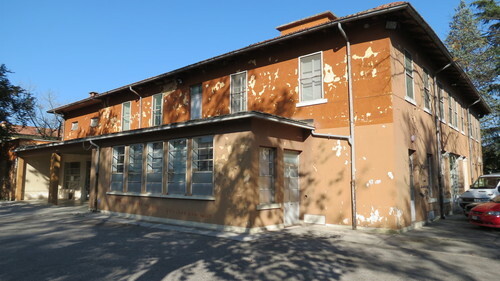 In 1960 the administration chose to create an experimental nursing home called "open ward" (reparto aperto), to accommodate women and men with psychiatric disturbs together. The encouraging results obtained after two years of trial lead up to build a new autonomous pavilion outside the historical paddock. 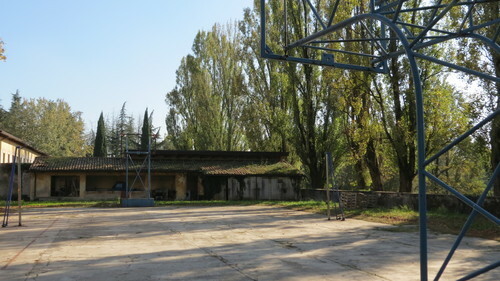 In the seventies the realization of the project initiated in the previous decade progressed. 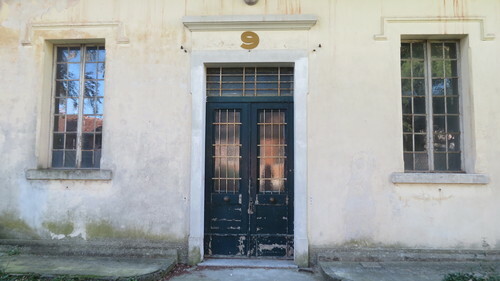 With the implementation of the Basaglias law (Legge Basaglia, 13th May 1978), admissions could no longer be accepted by 1982, but old patients were still hosted in the same building that became a protected or semiprotected residence of the local public health unit n° 7 in Udine. 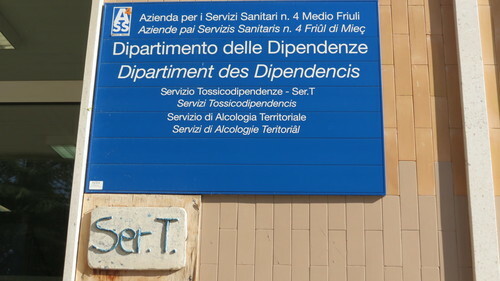 On the first of October 1994 the structure was transformed in Nursing Home Assisted (RSA, Residenza Sanitaria Assistita).